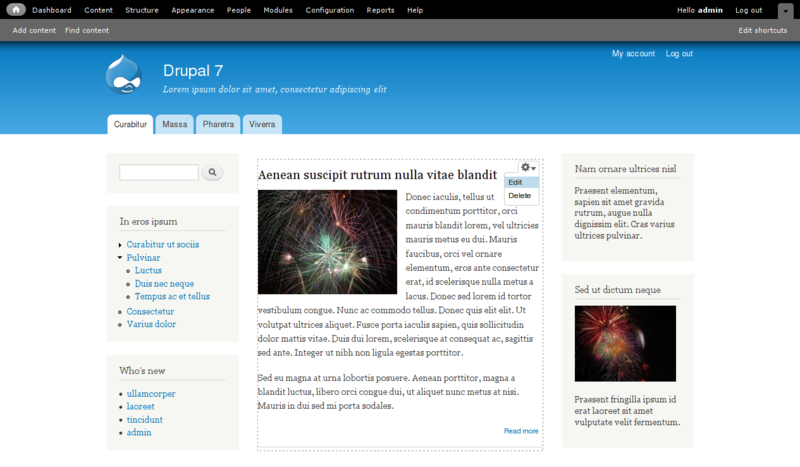 Home » Drupal News » Drupal 7.0 is released! After nearly three years of intense community collaboration by nearly a thousand contributors, Drupal 7.0 is today officially released and ready for download! Huge congratulations to the community, and everyone who worked so hard to make Drupal 7 the most amazing version of Drupal yet! 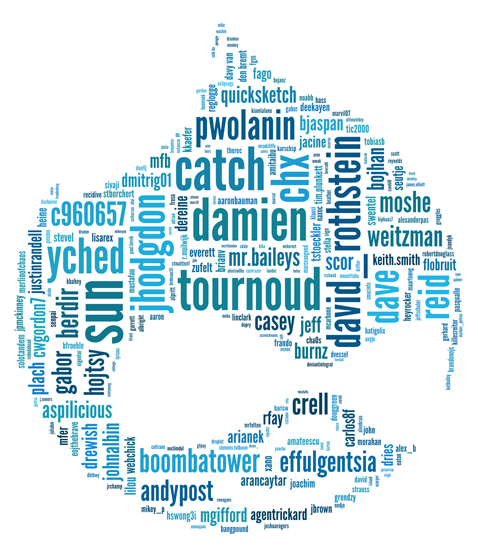 What makes Drupal 7 so cool? See the full Drupal 7 release announcement for all the details. Both it and the official Drupal 7 press releases have been translated to over 11 languages. Come celebrate with our global community! More than 250 parties in over 90 countries are being planned to celebrate Drupal 7’s release, most of them this Friday, January 7. So it’s not too late to plan your own! Our Drupal 7 Release Party Planning Guide has all the details you need. Remember to tag your party photos and videos on external services (Twitter, UStream, Flickr, etc.) with the “#d7rp” tag. Want to learn more about Drupal 7? 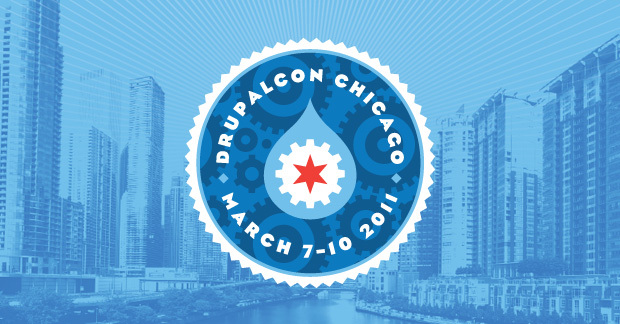 Come join us at DrupalCon Chicago, March 7 – 10! DrupalCon Chicago will feature a ton of content designed to help people get up to speed, including pre-conference training and regular sessions, not to mention Birds of a Feather sessions, Core Conversations, sprints, and more. Content will be targeted at users of all levels, from those new to Drupal to the most seasoned veterans of the community. Early Bird registration is open now through January 14; find out more at http://chicago2011.drupal.org/ or by following @drupalcon on Twitter.